Remember those people that destroyed the economy and then cruised off on their yachts? Well guess what - someone is killing them. Paul Mulchrone doesn't care about any of this; he has problems of his own. His newly established detective agency is about to be DOA. One of his partners won't talk to him for very good reasons and the other has seemingly disappeared off the face of the earth for no reason at all. Can he hold it together long enough to figure out what Bunny McGarry's colourful past has to do with his present absence? 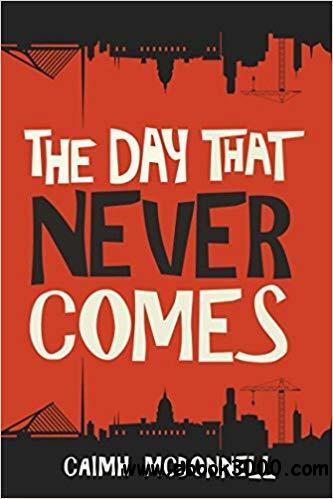 The Day That Never Comes is the second book in Caimh McDonnell's Dublin Trilogy, which melds fast-paced action with a distinctly Irish acerbic wit.